Four-star quarterback John Rhys Plumlee, a two-sport star in baseball and football, signed with Ole Miss after committing to the Rebels on Monday. 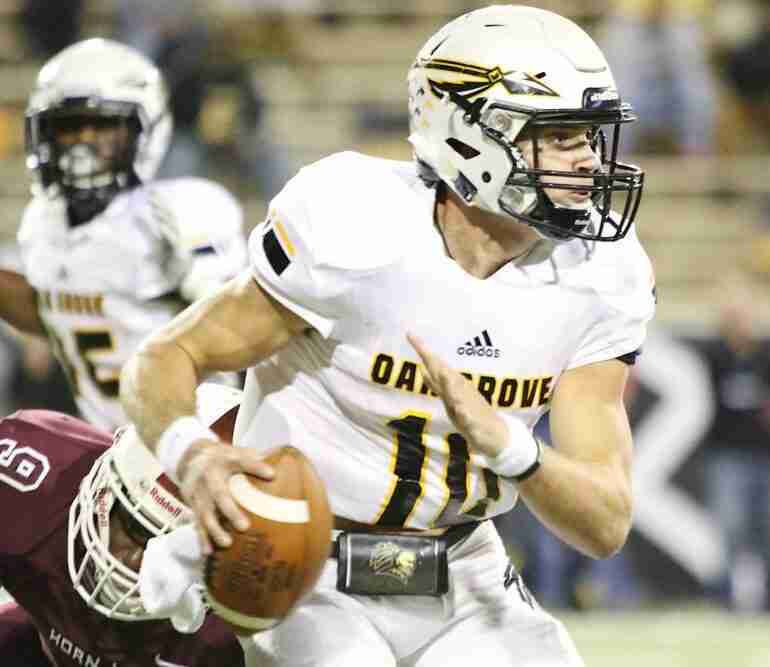 Although Plumlee had been committed to Georgia, the Oak Grove High (Hattiesburg, Miss.) selected Ole Miss over the Bulldogs, as well as Mississippi State, Auburn, and Florida State. The 6-1, 185-pound Plumlee is rated as the nation’s No. 13 dual-threat passer by the 247Sports Composite index. He is the No. 15 player in the state of Mississippi’s 2019 class. Plumlee will join December signees Grant Tisdale and Kinkead Dent as three quarterback signees for Ole Miss in this year’s class. Previous article Jerrion Ealy makes it official: He's an Ole Miss Rebel!